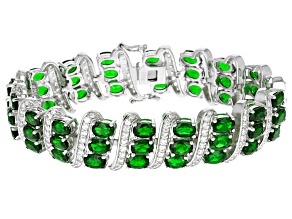 From the harsh wintry terrain of Siberian Russia comes a bright green stone that is sure to make any bracelet pop. 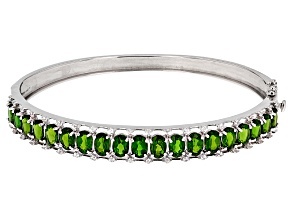 Chrome diopside bracelets are available in a wealth of styles – from bangle to bolo to statement to strand – that are sure to make you want to go green. 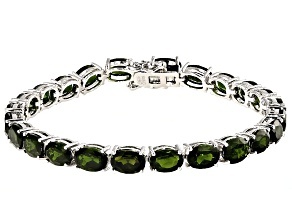 Chrome diopside is a newer gem on the block, discovered only within the last 30 years and only available globally since the fall of the Soviet Union. 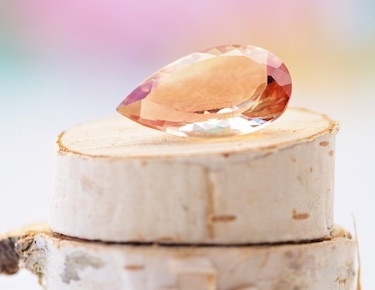 This fascinating new stone is mined almost exclusively in a remote location in the state of Sakha in Eastern Siberia. 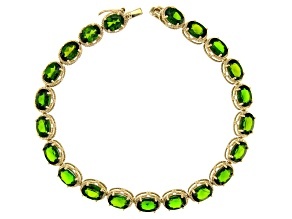 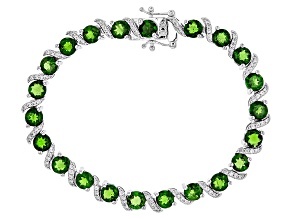 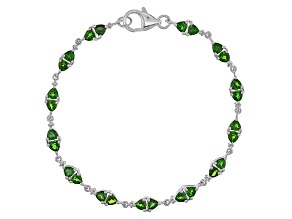 All of this helps make chrome diopside bracelets still fairly unique, while being considerably more affordable than other green gemstone options like emerald, tsavorite and chrome tourmaline. 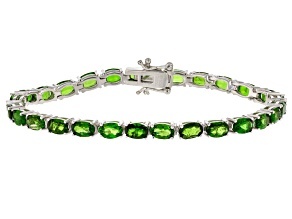 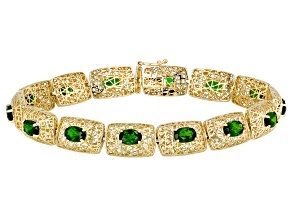 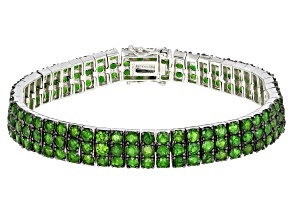 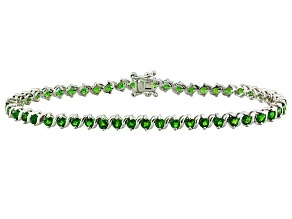 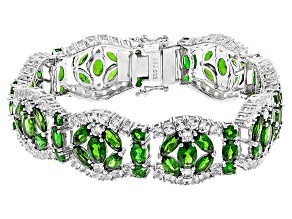 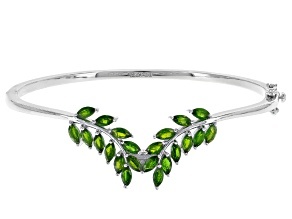 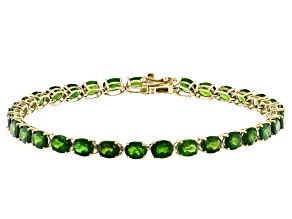 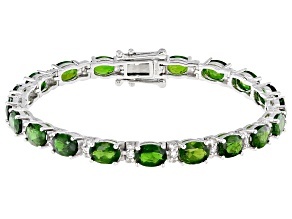 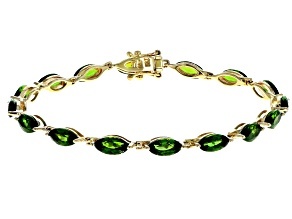 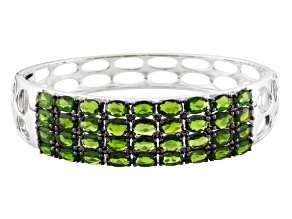 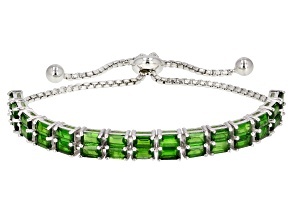 This means that affordable chrome diopside bracelets will have you looking your best without paying a fortune. 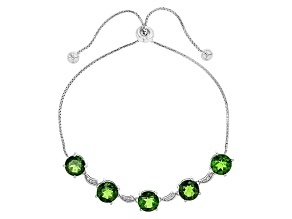 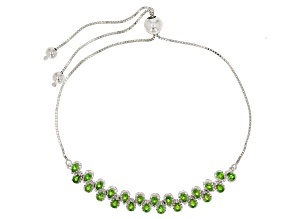 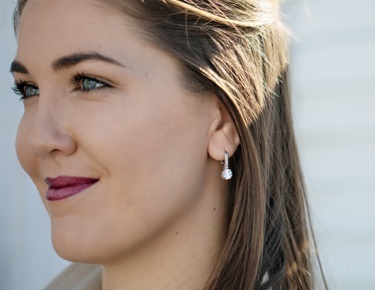 Complete the look with chrome diopside earrings, necklaces and bracelets. 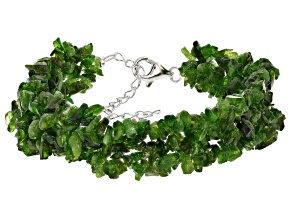 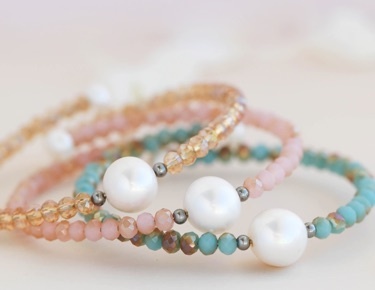 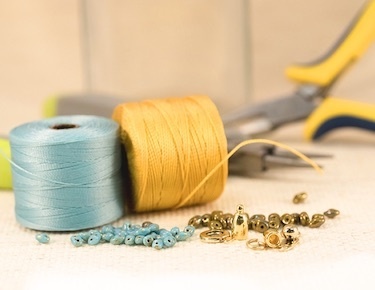 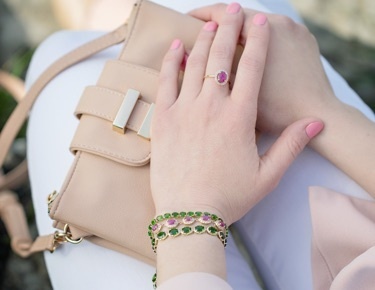 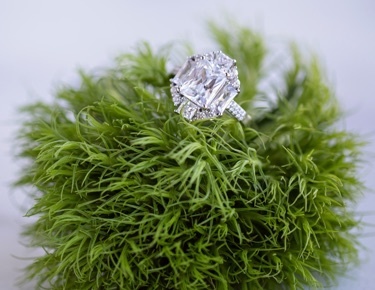 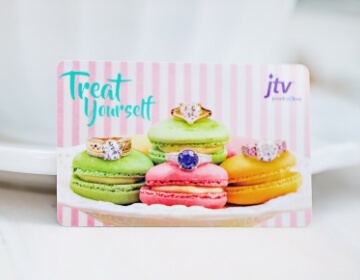 Want to explore fine green jewelry options from JTV? 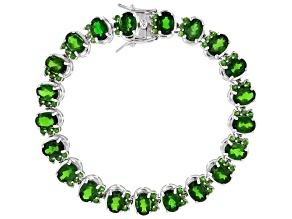 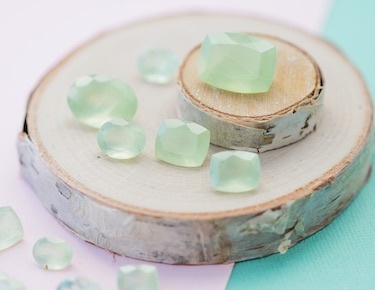 Check out or collection of gorgeous emerald jewelry that’s sure to make anyone green with envy.